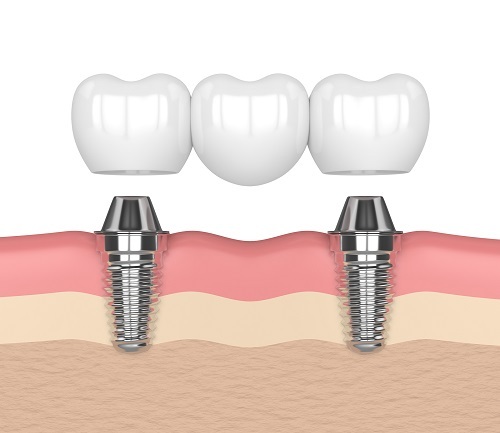 We provide implants at The vale Dental practice. This is used in area of good bone and healthy gums. A scan is usually required to assess the bone density and make sure no nerves are close by so that we can guide the implant in the best way. We use the very high quality noble bio care products, which have a proven success rate for patients. 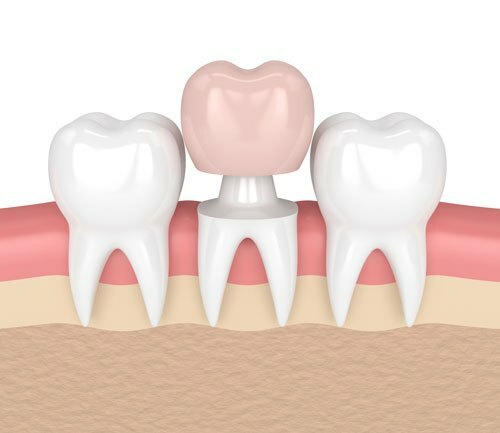 We provide free consultations to all patients looking to go for dental implants so that we can explain and see any alternative options such as bridges. Call us now and speak to a dentist for an appointment.